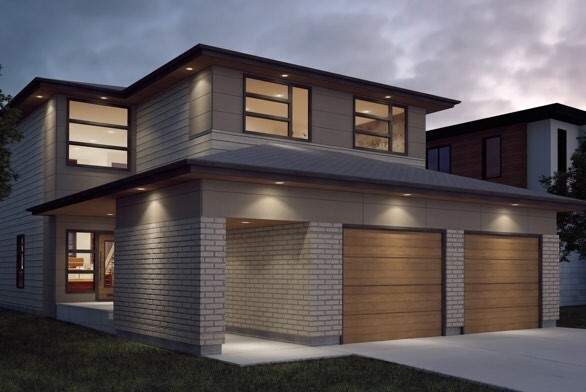 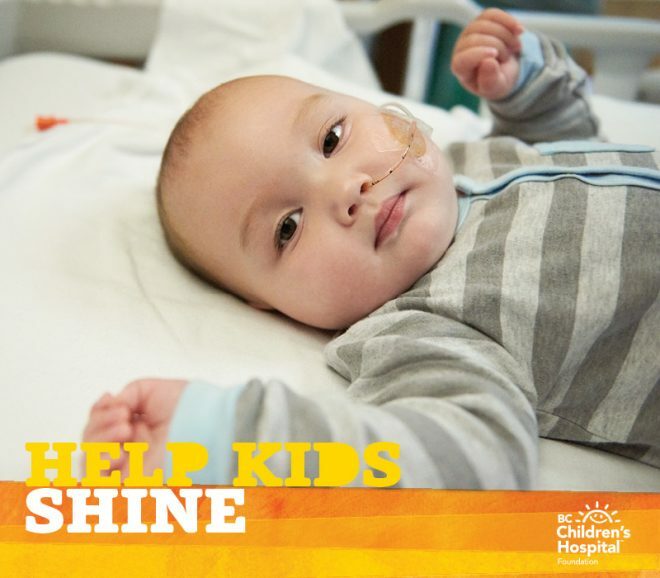 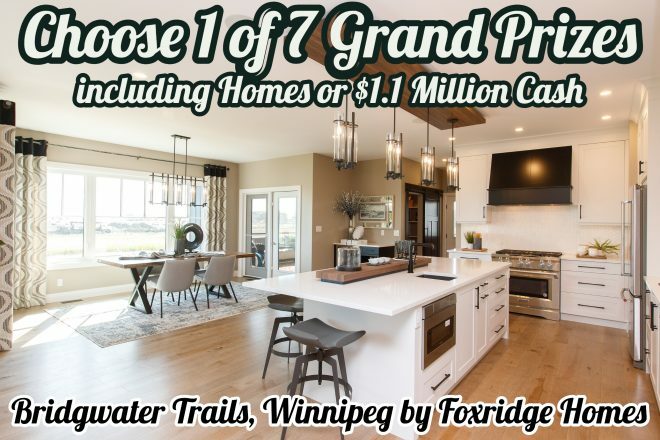 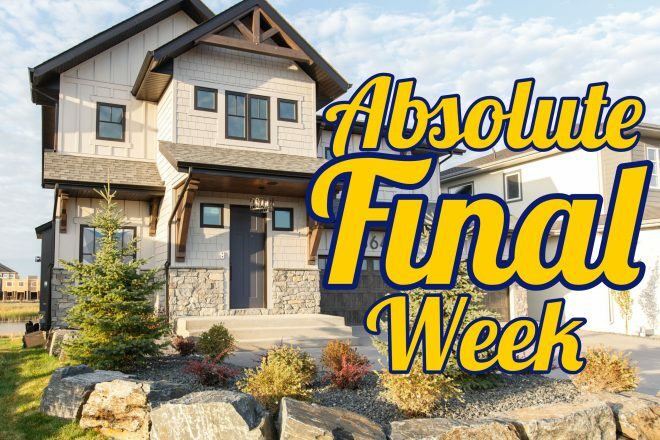 The 2019 Spring Saskatoon Hospital Home Lottery has SOLD OUT EARLY! 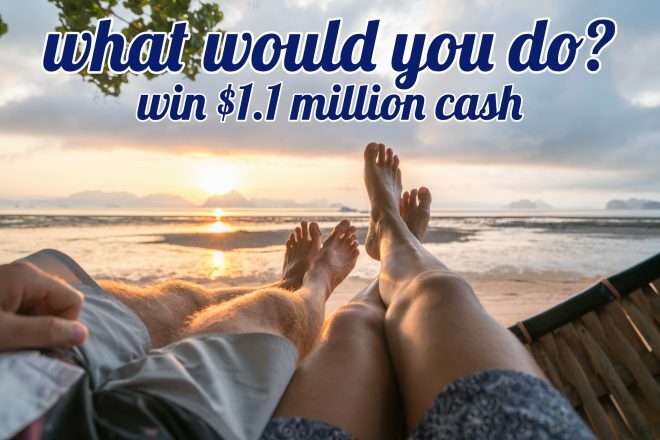 Published on March 15, 2019 at 3:34 pm . 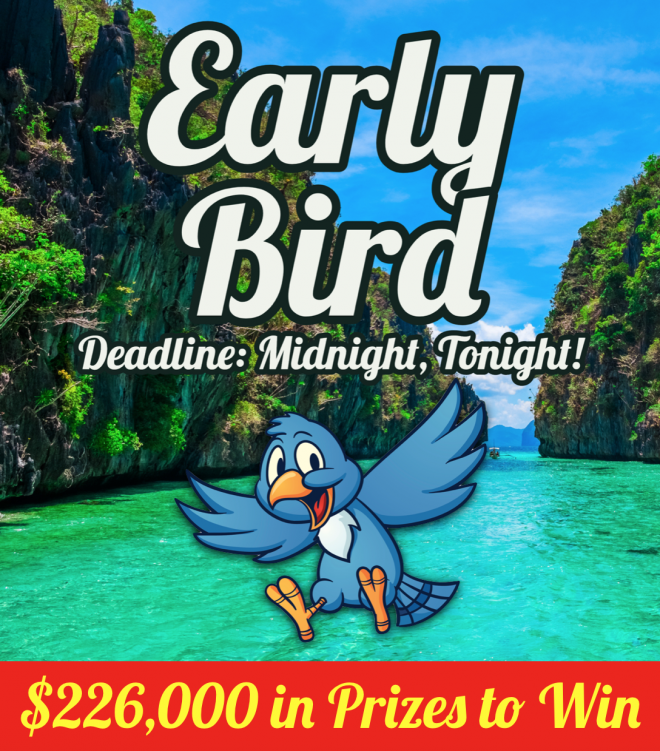 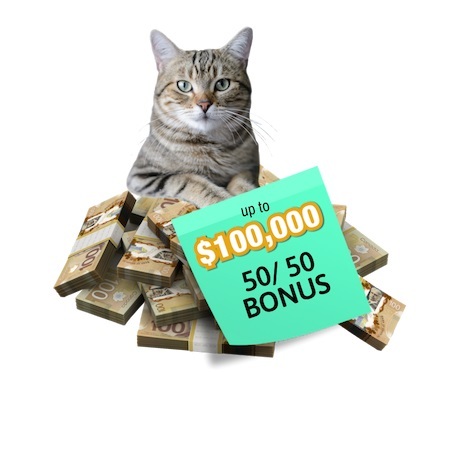 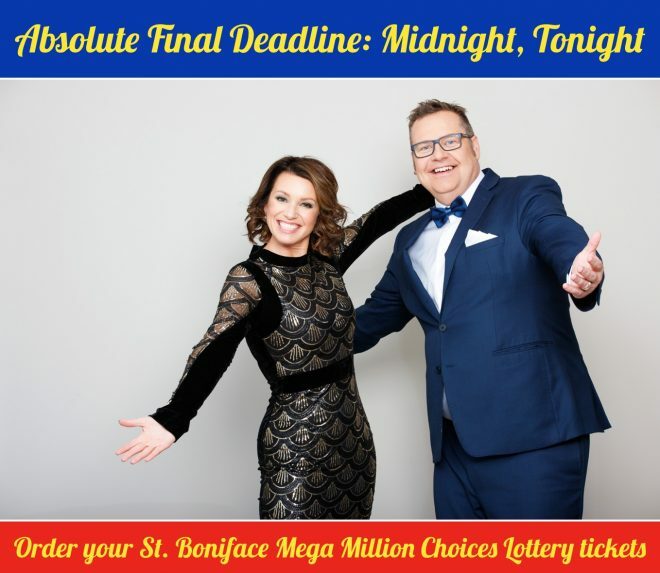 SASKATOON, SK, March 15, 2019 — The Saskatoon Hospital Home Lottery today was declared sold out hours before tonight’s Early Bird, which means that the Early Bird and ALL remaining draws, including the Grand Prize draw, will take commence Tuesday, March 26. 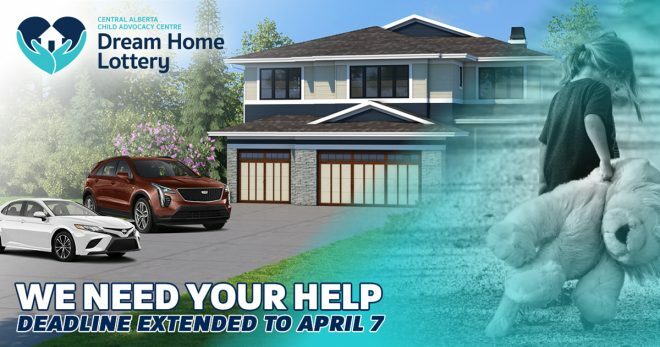 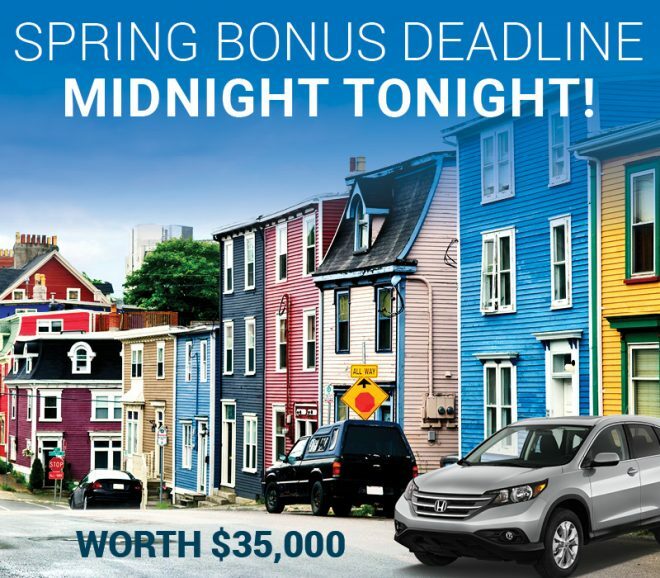 The top winners will be announced on the CTV News at Noon on Thursday, March 28, 2019. 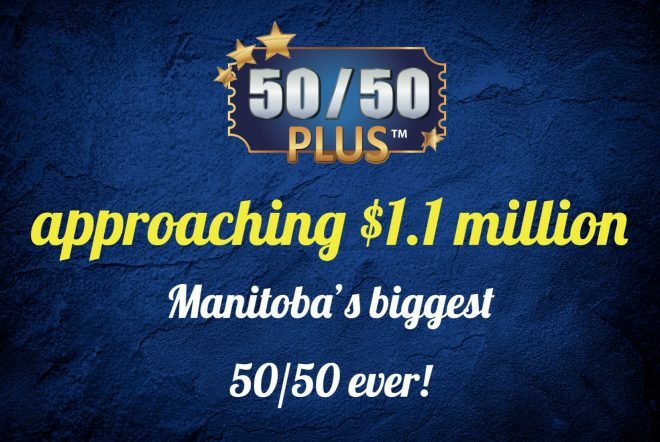 A complete list of winners will be available on the lottery website on April 4, 2019. 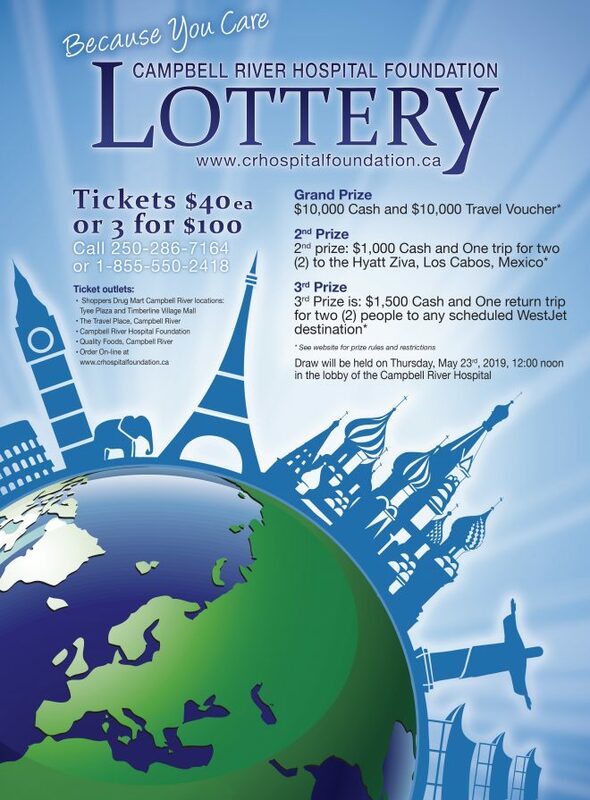 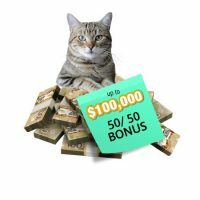 Please take a moment to look at full article and leave your comments or feedback about this lottery and our news coverage of it.